WASHINGTON — Special counsel Robert Mueller's team of investigators has recently spoken with a former British spy who compiled a dossier of allegations about President Donald Trump's ties to Russia, according to a person familiar with the investigation. The dossier, which contends that Russia amassed compromising personal and financial allegations about Trump, was turned over to the FBI last year. 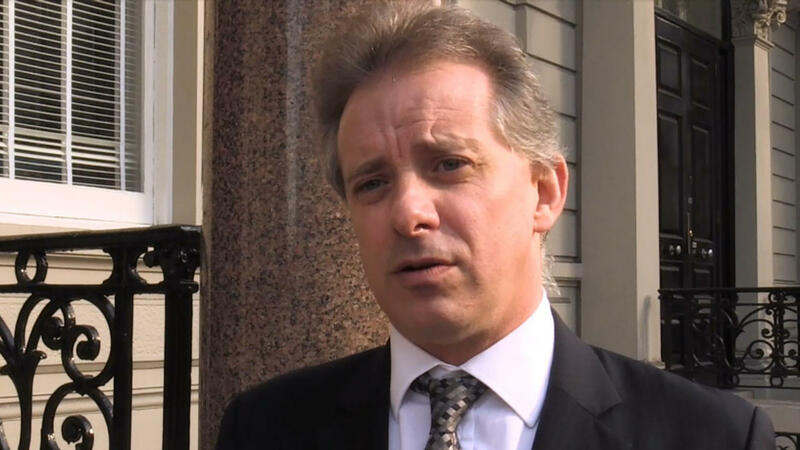 It was developed by Steele, a former British spy who was assigned to look into Trump's Russia ties by a private American firm. The document of allegations, which circulated in Washington last fall before the presidential election, received public attention in January when it was revealed that then-FBI Director James Comey had privately briefed Trump on a summary on the document's findings. Trump has called the allegations in the dossier "phony stuff" even as the FBI has been investigating and working to corroborate the document's claims. The conversation with Mueller's team, which is investigating potential coordination between the Trump campaign and Russia, suggests that investigators continue to take the document seriously. At a news conference Wednesday, Sen. Richard Burr, the Republican chairman of the Senate's intelligence committee, said that his panel had been unsuccessful in its efforts to question Steele. "My hope is that Mr. Steele will make a decision to meet with either Mark or I, or the committee or both so we can hear his side of it," said Burr, referring to Sen. Mark Warner, the committee's top Democrat.